Who are the D&M Group? 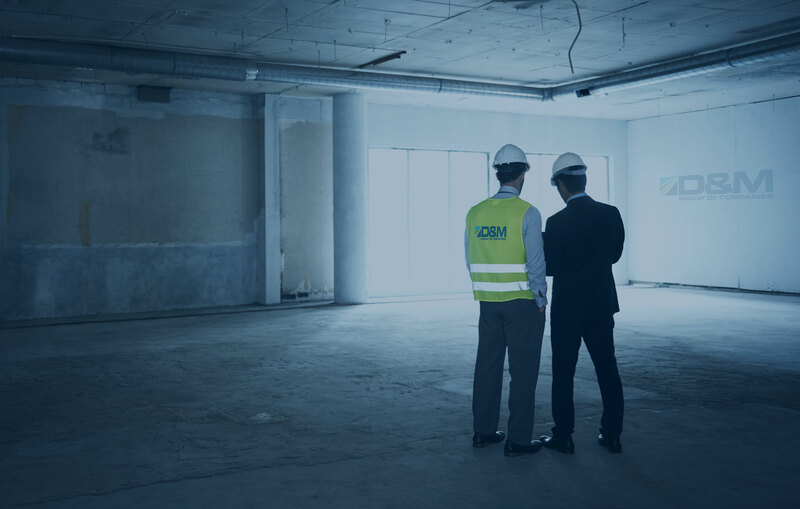 The D&M Group is a group of companies which are leading building and mechanical services contractors based in the South East of England. Our group provides a multi-discipline service to a range of multi-national, national organisations and SME’s. Our group exists to work in partnership with you, our clients, to ensure that you receive the service that you require. 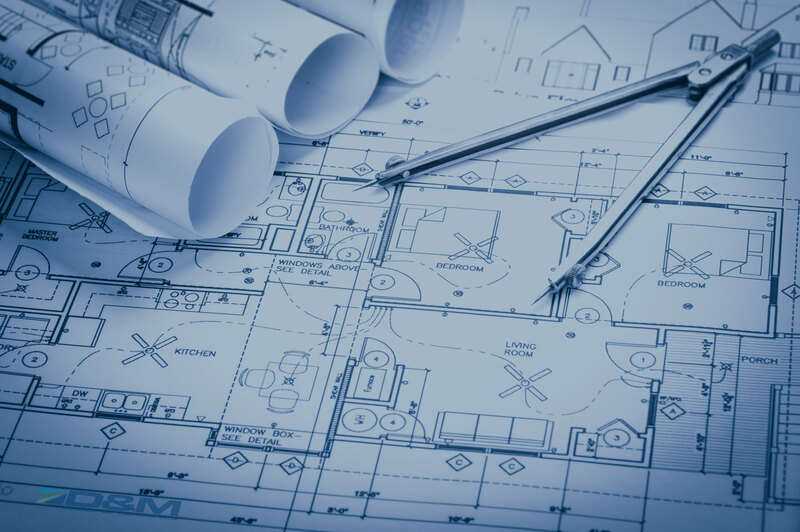 Therefore, the aim of our group is to deliver quality service from the planning and design stage all the way through to the installation and further ongoing maintenance. At D&M Group our group works in unison to provide a complete service that ensures customer satisfaction. 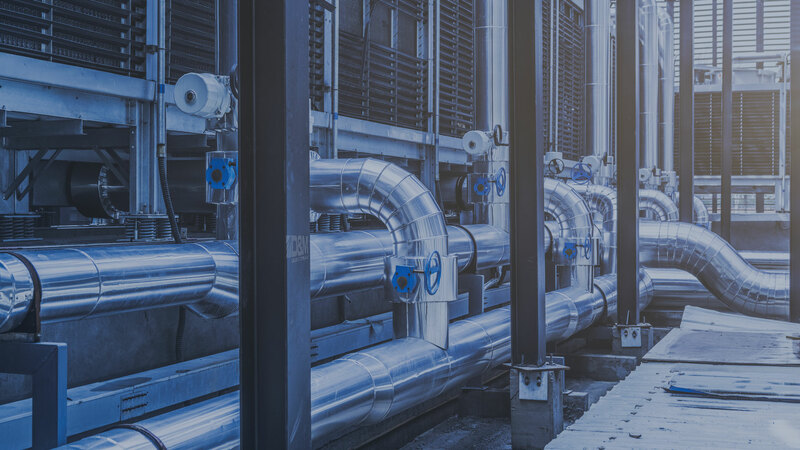 Our air conditioning division focuses on the installation and maintenance of air conditioning systems in addition to commercial gas and plumbing solutions. Our building projects and refurbishment division centred on the delivery of larger works and projects, this includes: decoration, fit-out, roofing, tarmacking and other structural repairs. Our electrical division at D&M provides a range of electrical installation and maintenance options to fit the specific requirements of our clients. Our mechanical services division at D&M specialises in providing a range of mechanical services for both the commercial and industrial sectors. Our plumbing and gas division caters for the installation and maintenance of all types of plumbing and smaller boilers, heating and water systems. Our reactive maintenance is focussed on providing a 24/7, 365 building maintenance service, which includes structural, fabric, gas, electrical and plumbing. D&M have also built up a strong network of quality specialist contractors who can assist with any niche area that may require attention. All our sub-contractors are required to meet the highest standards and are vetted prior to being allowed to undertake any works on your behalf. So, our services are capable of being versatile for client demands in addition to being continuously and consistently delivered with the highest of standards. Next round of PASMA training delivered and completed for D&M engineers. Well done to all the engineers who completed their PASMA training course over the last few weeks. With work at height still being the biggest accident based killer in our industry D&M and committed to ensuring all their staff are appropriately trained and competent. Selkent Vase run comes to an end at the quarter finals, After a double header against 2 higher division teams Hayden Hawks bowed out of the cup competition. Really great effort by all the boys and good luck to their opponents who progressed.